Marimekko is a Finnish design company founded in 1951 in Helsinki. 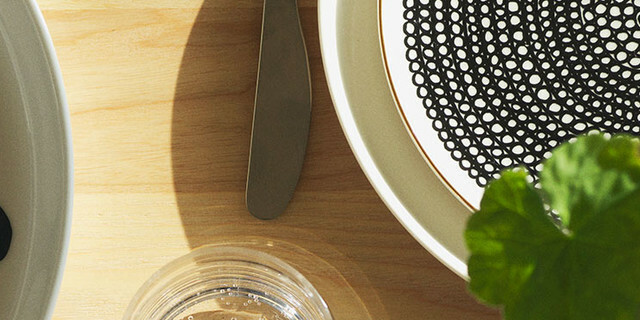 Marimekko is specializing in fashion, handbags and accessories and furnishings. Marimekko is known worldwide for its design in beautiful designs and colors from successful designers including Vuokko Nurmenniemi, Annika Rimala and Maija Isola.